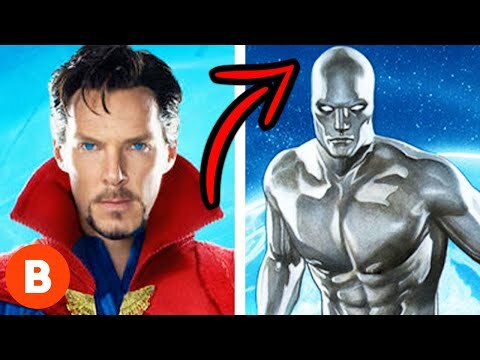 It&apos;s your friendly neighborhood reboot! 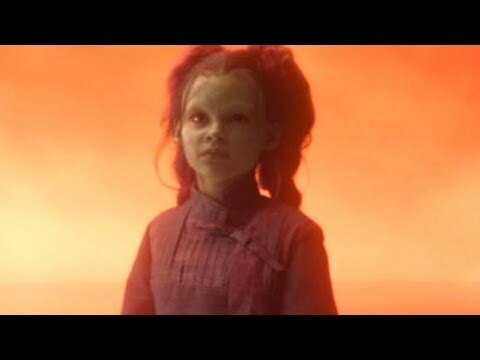 Move over Uncle Ben, Uncle Tony&apos;s in charge now! 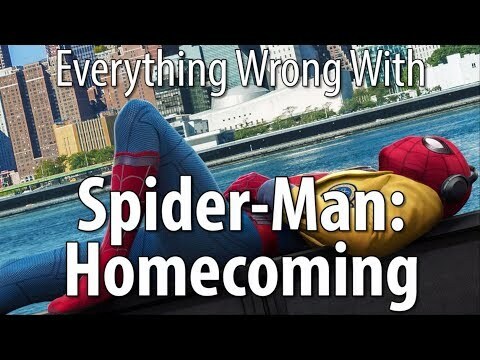 It&apos;s Spider-Man: Homecoming! 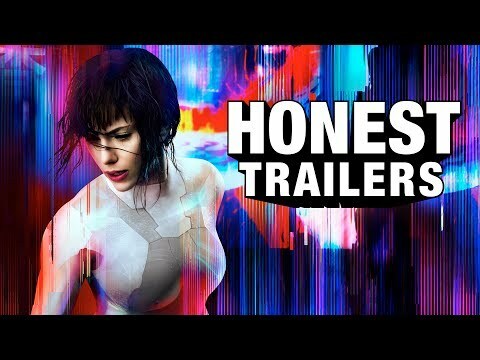 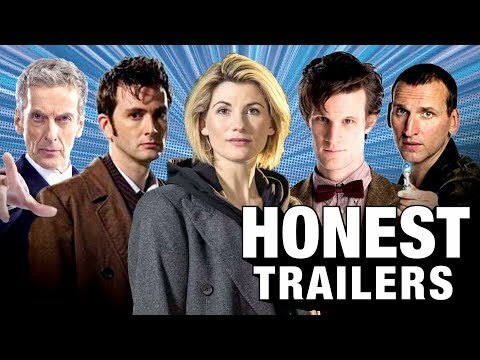 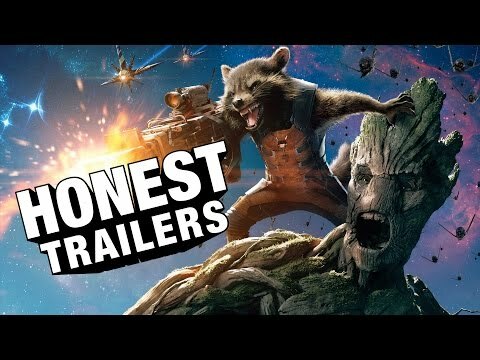 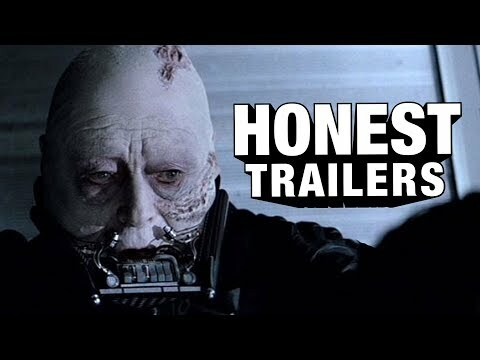 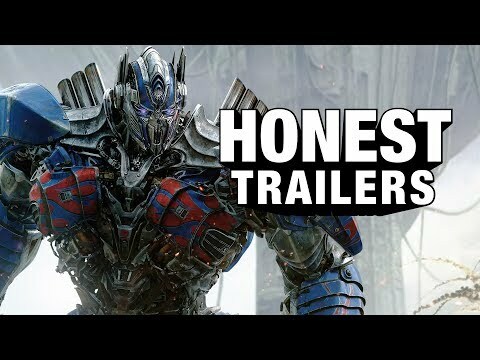 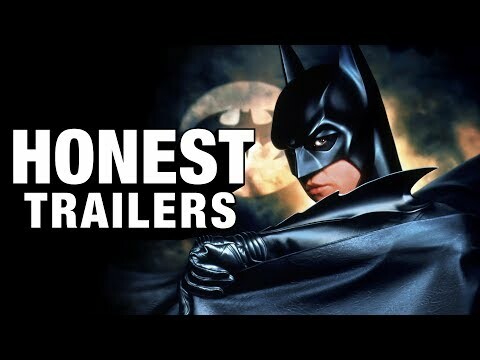 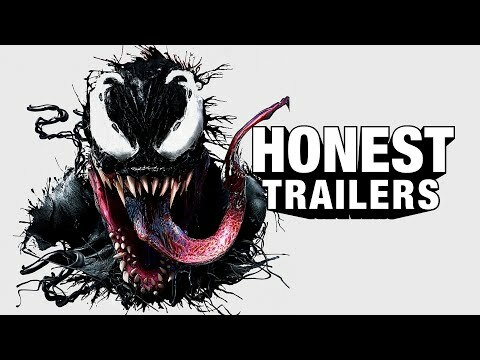 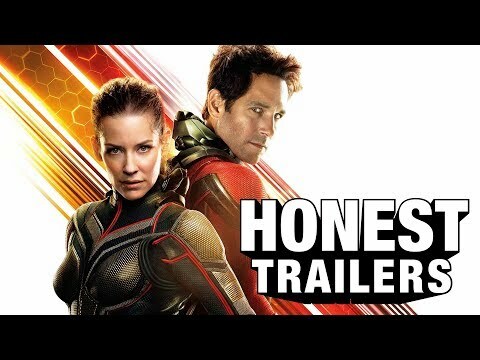 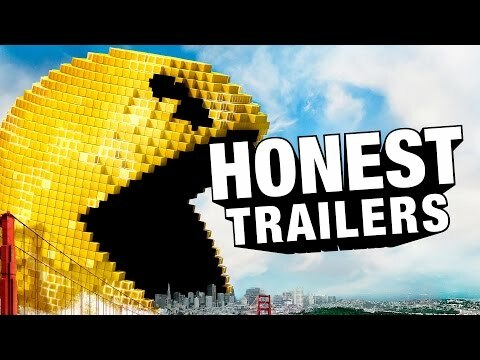 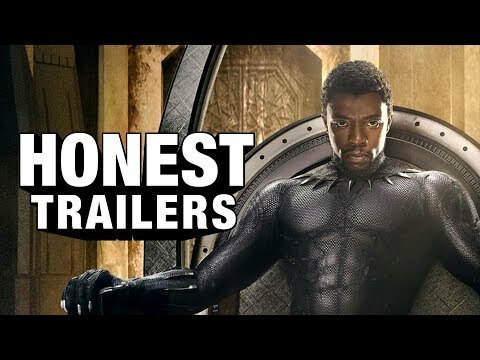 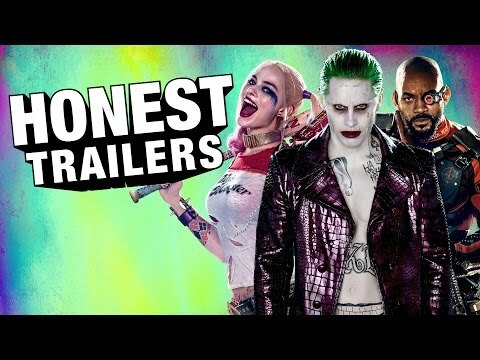 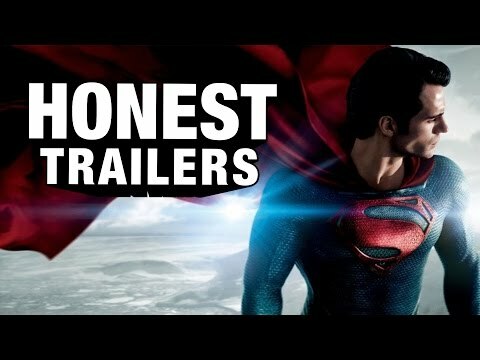 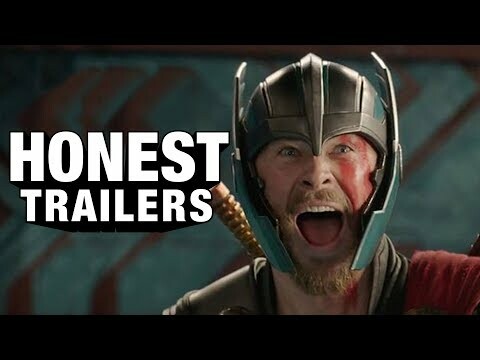 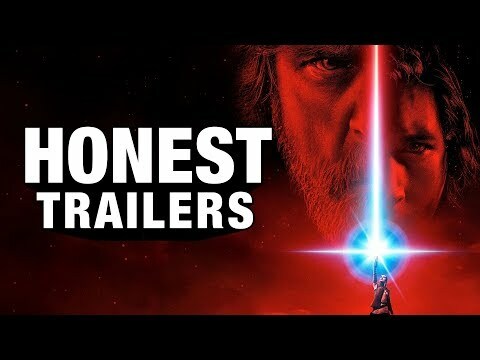 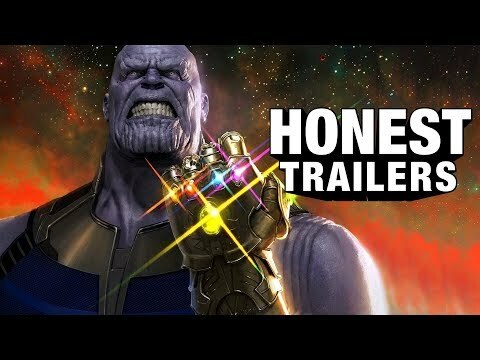 Watch the Honest Trailer Commentaries for this trailer to hear more of the writers thoughts on the movie!